Why we love it: A multitasking tinted moisturizer that uses antioxidants, organic plant oils and natural pigments to provide sheer to medium coverage. 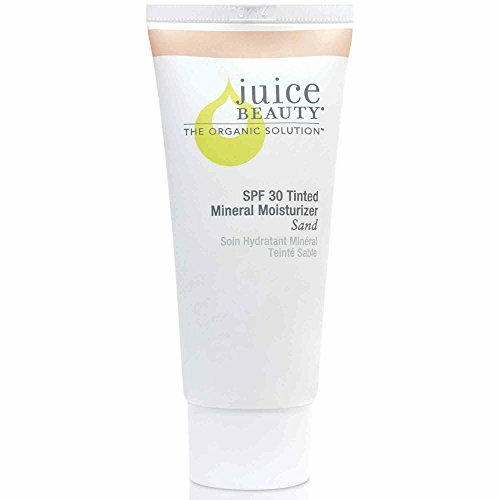 Ideal for all skin types, this nurturing tinted moisturizer offers broad spectrum SPF 30 for sun protection and powerful antioxidants for enhanced protection from free radicals and air pollution. Apply to a clean face, using cleansed fingers and blending outwards. Available in 3 shades.